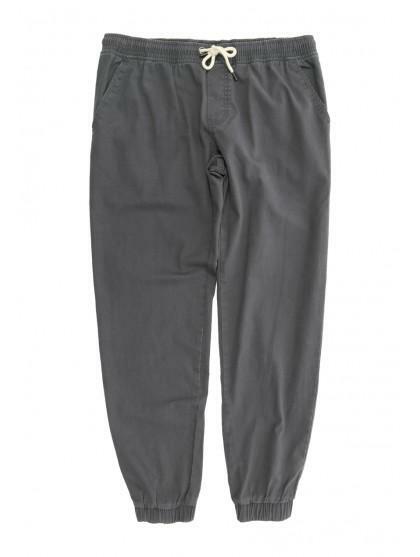 For a fresh look this season, these jogger style chino trousers will be perfect! 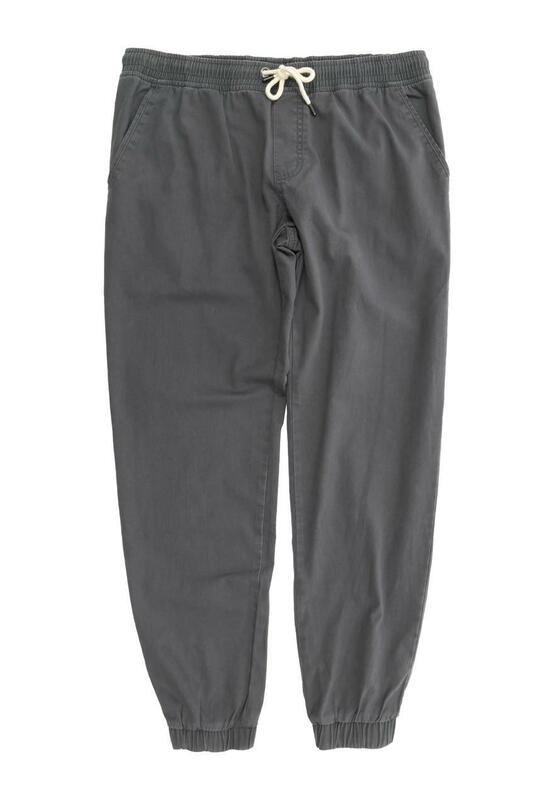 Featuring an elasticated waist and cuffs, front and back pockets and drawstring waist. Wear with a logo tee and canvas shoes for casual day time style!